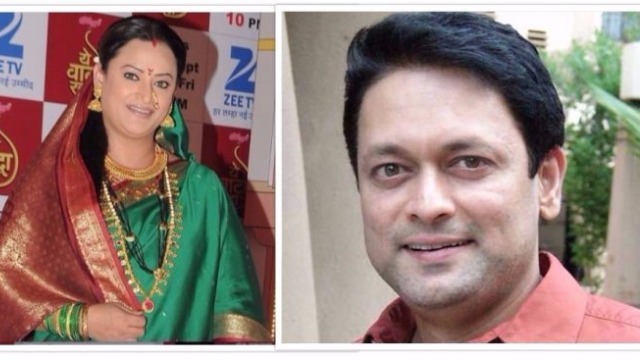 ‘Kahaani Ghar Ghar Kii’ Stars Kiran Karmarkar-Rinku Dhawan To End 15 Years Of Marriage? One of the most popular faces of the small screen, Kiran Karmarkar, is going through tough times. Kiran, who you might popularly know as Kahaani Ghar Ghar Kii actor, is ending his 15 years of marriage with wife Rinku Dhawan. Yes, Kiran and Rinku, who met on the sets of TV show Kahaani Ghar Ghar Kii, are heading for divorce. Also Read: Karisma’s Beau Sandeep Toshniwal Divorce Finalized. Karisma Kapoor & Sandeep Toshniwal To Marry? Meanwhile, reports also state that the couple has been living separately since a year now and might file for an official separation soon.